Last week, a large retail chain Amazon just started selling the new MacBook Pro, and offered prices well below the recommended Apple. This fact drew the attention of the publication 9to5Toys. Many users have confirmed that managed to order a new MacBook Pro before the price increased announced by the producer level. In the online store Amazon Junior model laptop without a Touch panel Bar was offered for $1139 at a recommended price of $1499 (-$360). 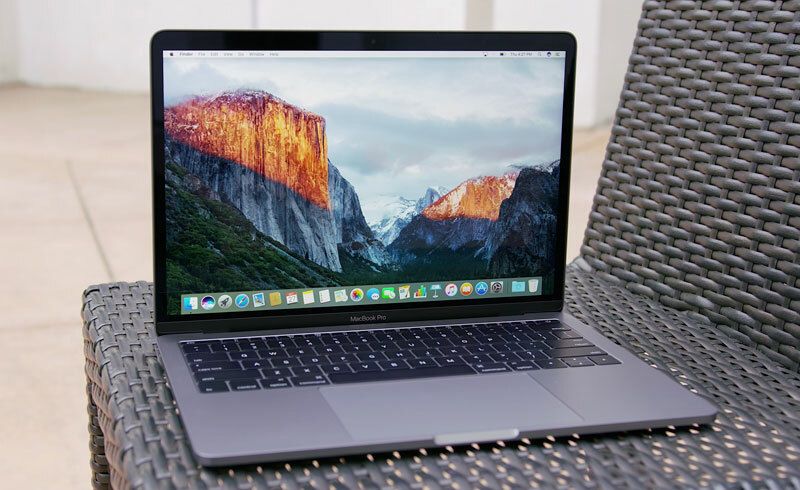 Prices on the 13 – inch and 15-inch models with Touch Bar was reduced by $200. And now Amazon sent to users, which States that the sale of the new MacBook Pro was a mistake, and the price was displayed wrong. However, the company decided to make concessions to its customers. Everyone who ordered “Proshka” with discount. While those who were going to buy more than one MacBook Pro will receive a discounted price just one. In Russia, the most affordable MacBook Pro with Touch Bar costs 144 990 rubles. This configuration includes a dual-Core Intel Core i5 2.9 GHz and an integrated graphics Iris Graphics 550, 8 GB RAM, SSD 256 GB and a 13-inch display. But the most expensive representative of the updated family is the model with 15-inch screen, Quad-core 2,9 GHz Intel Core i7, 16 GB RAM, 2 TB SSD and discrete GPU Radeon Pro 460 with 4 GB of memory. In this set the buyer will have to pay 348 990 rubles.